John’s design ideas created far more space for the owners Dr Naila Lee and Dr Andy Lee from Clarendon Park in Leicester. 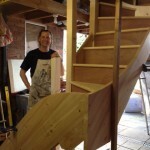 Read about their loft conversion experience here. 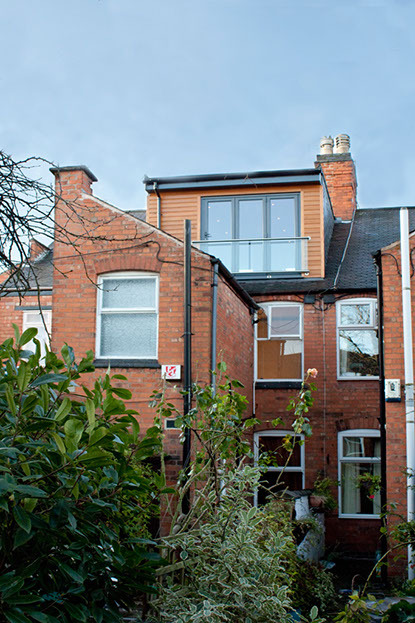 Return to our portfolio to see more examples of how Clarendon Carpentry build loft conversions to create extra space in Clarendon Park and the surrounding areas.